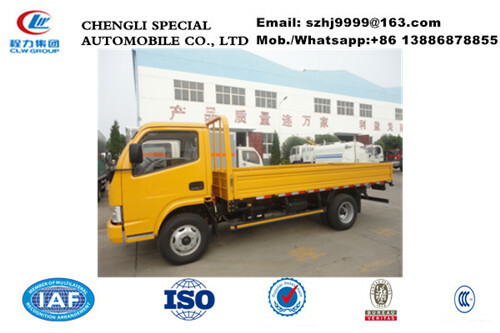 We, Chengli Special Automobile Co., Ltd., were established in 2004. We are a professional manufacturer and exporter that is concerned with the design, development and production of special trucks, including LPG trucks, cement mixer trucks, water trucks, refrigerator trucks, cargo trucks and others. We are located in Suizhou City, Hubei Province, in the middle of China, with convenient transportation access. All of our products comply with international quality standards and are greatly appreciated in a variety of markets around the world. Covering a large area, we now have over 1000 employees and an annual sales figure that exceeds USD 5 Million. We are currently exporting 30%-40% of our products worldwide. Our well-equipped facilities and excellent quality control throughout all stages of production enable us to guarantee total customer satisfaction. Besides, we have received ISO9001:2000 certification. As a result of our high quality products and outstanding customer service, we have gained a global sales network reaching Africa, Southeast Asia, Middle and South America, the Middle East and other regions. 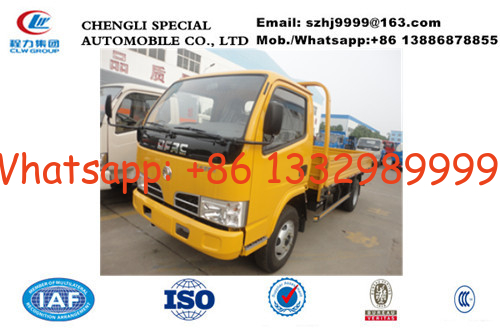 If you're interested in our cargo trucks, please send email to szhj9999@163.com or talk to Anita by Whatsapp/Wechat/Mob. 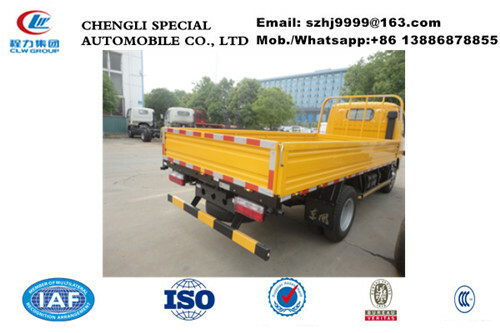 : +86 13886878855.